Home › cardiotrainer › End of last week and week end in review! End of last week and week end in review! So this has been a wonderful weekend (yes, I know it’s now Tuesday.. I’ve been busy!!!) As I mentioned in my last posting – my brother-in-law was in town up until friday morning. Ignoring their very existence, I started thursday with a 5 mile run outside in the BEAUTIFUL 55 degree weather. 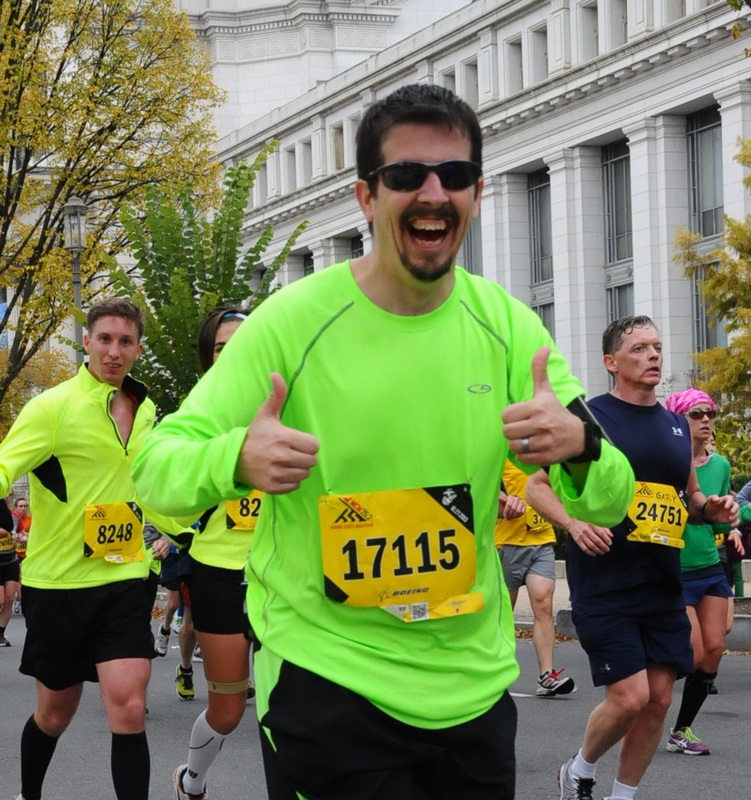 (Mile 1: 8:19, Mile 2: 8:24, Mile 3: 8:28, Mile 4: 8:46, Mile 5:7:55.) 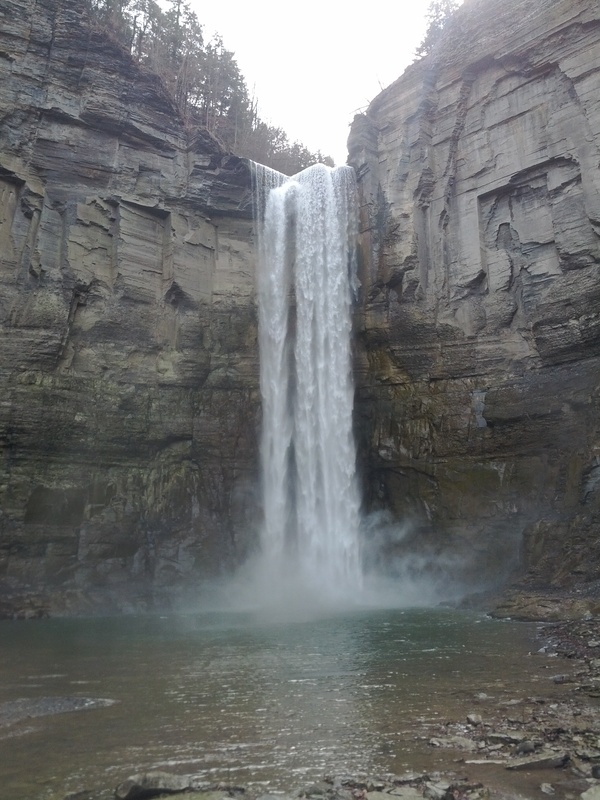 I made up for my solitary run – by bringing both families up to Tunkhannock Falls in Ithaca, NY. We had a nice picnic lunch, and then headed up the trail to the falls. summer for sure! I really want to get into more trail running. 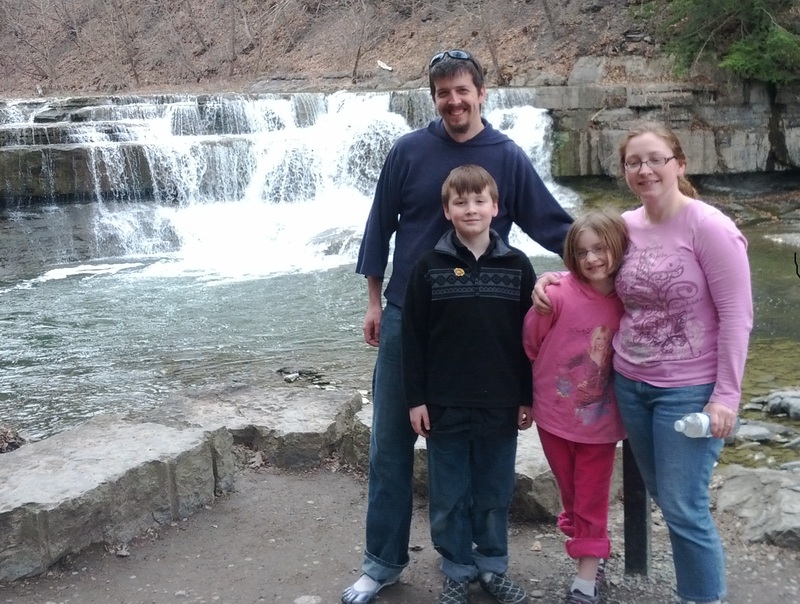 The kids (both theirs and ours) were definitely impressed by the falls – and how could you not be? Even the little ones at the beginning of the trail are gorgeous to watch/listen too. When my niece/nephew come back in the summer we promised they could play in the water. Friday afternoon was a four mile on the treadmill. To be honest, I have no idea why I went with the treadmill over running in the beautiful weather outside. My wife was home, so it wasn’t being restricted to the house with the kids… WHAT WAS I THINKING???? 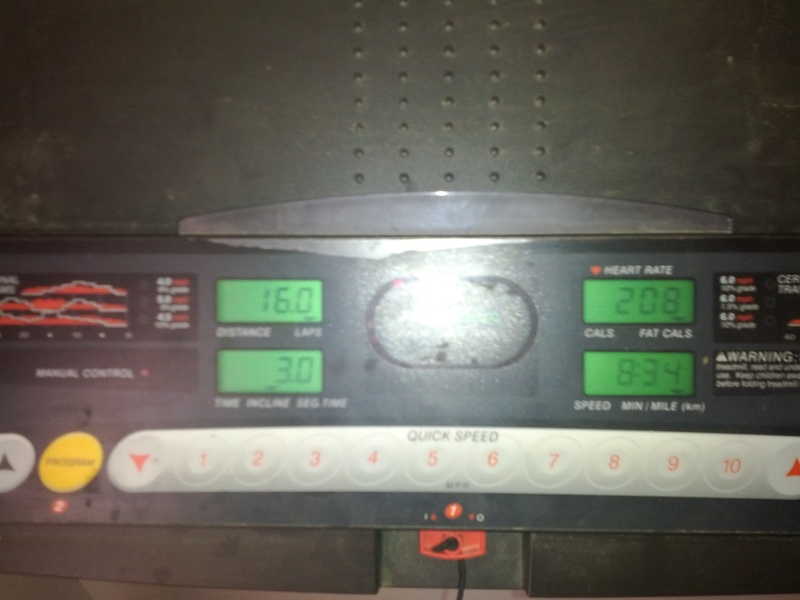 Still, four miles done – and instead of doing my lazy 6 mph run, I have made my standard treadmill run 7 mph. 8:30 miles has been a fairly standard speed for me when running on the road – so it seems silly to be going slower than that while on the treadmill. Saturday and Sunday were non-running days. This is somewhat disappointing as at least ONE of them was supposed to be a running day! It still left me with a 17 mile week. I think that is going to be my last under-20 mile week for quite a while. With the start of the new week – my wife has decided to start focusing on watching what she is eating. This is fantastic – as it is much easier to be careful about what I am eating – if she is as well! (watching the person next to you eat Cake while you eat salad gets disheartening.) In the past I have used an app on my phone called “Calorie Counter” to track what I ate – in those time periods where I have watched what I ate. I decided to try a new one this time – so I am using “myfitnesspal.” I will let you know what I think of it! 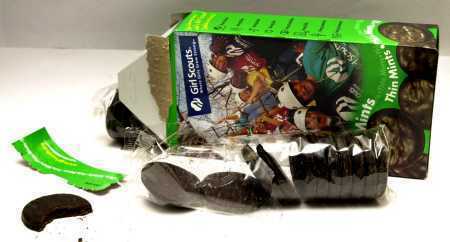 With all the girl-scout cookies in the house that I have eaten – I definitely need a period of time of watching what I eat! So yesterday was a series of healthy foods throughout the day. Due to an unfortunate meeting at work – I got home with very little time to run. I did manage to toss in a quick 3 miler before getting my daughter. (Mile 1:8:01, Mile 2: 8:11, Mile 3: 7:43) Then to celebrate my healthy eating (HA!) 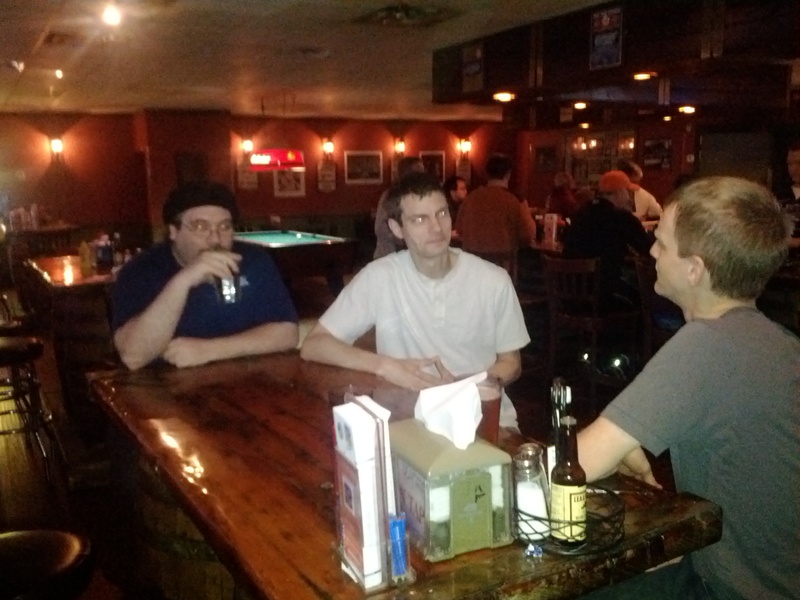 I headed out for dinner/drinks with the guys. Though, I did go with a non-cheese burger, and a salad instead of fries. Despite this luxury – I STILL came in under my planned-for calories for the day! ‹ Milestones! 10,000 Views! A Visit to the Baseball Hall of Fame.